The LGBT Faculty Network provides an unthreatening space in which LGBT Faculty can meet, thereby fostering peer-to-peer mentoring for faculty of all ranks. In addition to social gatherings, the group also brings speakers to campus. The overarching goal of the LGBT Faculty Network is to “counteract the remnants of prejudice and discrimination of those who do not conform to mainstream sexual and gender identities…” For more information please contact Mark Vosvick. UNT’s Office of Emergency Management (OEM) released its “Mean Green Ready” mobile app, which serves as quick and easy access to emergency preparedness information for the UNT campus community. The app provides useful information such as general emergency guidelines, resources, maps and important numbers and contact information. Information on building evacuation routes and shelter areas, exact AED locations, emergency phone locations on campus are also provided. The “Mean Green Ready” mobile app is a valuable tool that can be used for emergency guidance for select emergency situations such as active shooter, fire, hazardous materials and severe weather. OEM encourages faculty and staff to make use of this valuable tool and welcomes any feedback that may improve this service. The app can be downloaded by visiting https://guidebook.com/app/Emergency and entering your cell phone number. A link will then be sent to your device for immediate download. UNT has expanded its use of Lynda.com. Thousands of video tutorials, taught by industry experts, are now available to faculty, staff and students, covering topics on technical, creative and business skills. Lynda.com is a leading global, online platform that has been a resource to leaders in IT and project design and management for over 20 years. People have also been using Lynda.com to learn about software, technology and data analytics and logistics. New videos are added each week with fresh content that will help keep skills current. UNT students and employees have 24/7 access to these top quality courses and can access them from campus, home or mobile devices. Faculty members are encouraged to take advantage of this wealth of information. For more information and to login to LyndaCampus, visit https://it.unt.edu/lynda, click Lynda.com sign in and enter your UNT EUID and password. LyndaCampus courses can also be accessed from within Blackboard Learn. For assistance in setting up Lynda.com integration in a Blackboard Learn course site, contact the UNT CLEAR Faculty Helpdesk by phone at 940-369-7394, or by email at clearhelp@unt.edu. Collab Lab – Where Technology meets Creativity! The Collab Lab is a new space being prepared at the site of the former Sack ‘N Save grocery store on the south side of the main campus. It is being designed to facilitate the integration of technology and creativity. The collaboration space is expected to open in early 2017 for students and faculty to brainstorm, conceptualize and develop business or program ideas and turn them into a reality. Collab Lab is intended to offer state-of-the-art technology, co-working spaces and mentoring from industry leaders. Some units in the College of Visual Arts and Design will relocate to the space. The goal is to foster innovative discoveries by combining ideas across disciplines. 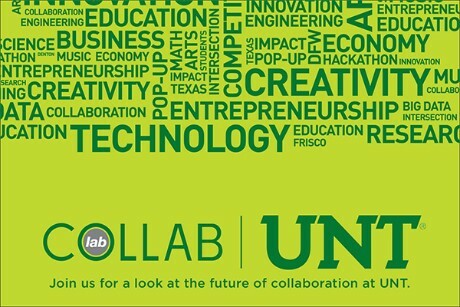 This initiative will provide UNT students with unique experiences aimed at increasing their competitiveness in the workforce. 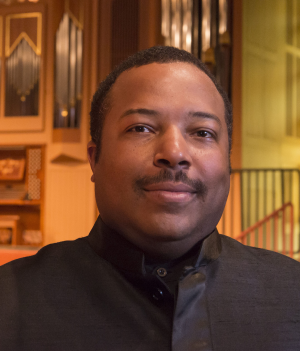 While we didn’t specifically check, we are pretty sure that Nicholas Williams, Associate Professor of Conducting and Ensembles, actually bleeds green. He began his Mean Green journey in the 1990s, and all of his degrees are from UNT, most recently a DMA in 2009. Professor Williams joined our faculty in 2005, and is still adjusting to the fact that many of the professors who taught him back in the day are now his colleagues. He is Associate Director of UNT’s Wind Studies program. He conducts both the Wind and the Brass Ensembles, but many on campus know him best as the Director of UNT’s award-winning Green Brigade Marching Band. Professor Williams was himself a member of the Green Brigade during his undergraduate days, and has worked hard to move the band in exciting new directions. 180-strong when he took over the director’s baton in 2003, today the Green Brigade boasts about 400 members. He has successfully broadened the Brigade to include a larger proportion of members who are not music majors. Professor Williams has emphasized student leadership development, and he is especially proud to see the growth of a Green Brigade culture that fosters lifelong alumni ties. The Green Brigade has garnered national attention, appearing in television commercials and movies, and producing CDs. The Brigade has been named the “Best Damn Band in the Land” by Bleacher Report, and its drumline has won 19 national championships since the early 1980s. According to Professor Williams, Green Brigade alumni have gone on to win Grammys, Emmys, and Tonys. Go Mean Green! Lior Fishman, Assistant Professor of Mathematics, joined UNT’s faculty in 2011 after completing his Ph.D at Ben Gurion University in 2009. His research involves theoretical work in fractal geometry. Professor Fishman derives a great deal of pleasure from collaborating with colleagues and with students. 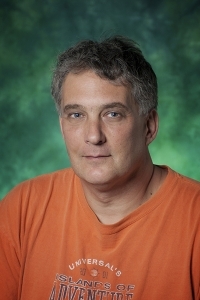 He was awarded a 5-year Collaboration Grant from the Simons Foundation that allows him to work with some 20 colleagues and students from around the world on research that connects dynamics and number theory. He enjoys working with students a great deal, having mentored several TAMS students over the years as well as numerous Master’s and doctoral students in Mathematics. Professor Fishman is justifiably proud of his students, and many have gone on to even greater successes, including a TAMS student who is now an undergraduate at Cal Tech and another student now in the doctoral program in Mathematics at the University of Pennsylvania. Three of his current TAMS students were recently named semifinalists in the Siemens Competition in Math, Science & Technology. Professor Fishman reports that he loves Denton and UNT and is delighted to live and work in such a vibrant community. He chose UNT’s job offer over some outstanding alternatives, and he has never regretted the decision. Judi Rockey Bradetich, Senior Lecturer in Educational Psychology, is UNT’s go-to expert on team-based learning. 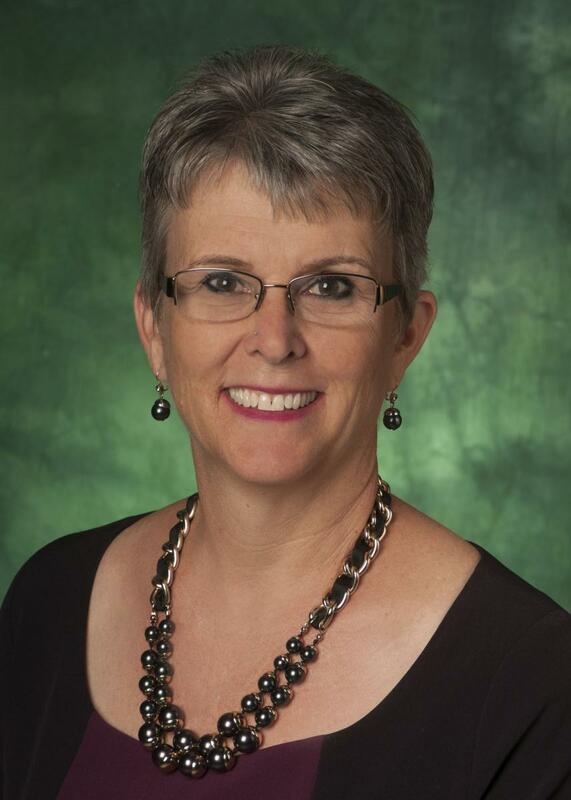 Professor Bradetich began employing team-based learning in her classes in 2010, and was recently selected by UNT’s Center for Learning Enhancement, Assessment, and Redesign (CLEAR) as its first-ever Faculty Fellow. Professor Bradetich’s prowess as an educator has been recognized by the university, including having been named Outstanding Lecturer for the College of Education in 2012, and winning UNT’s Exemplary Online Course and Instructor Award earlier this year. The team-based learning movement is a growing phenomenon, and its effectiveness has been demonstrated repeatedly by scholarly research and evidence. Professor Bradetich has led several workshops aimed at helping UNT faculty incorporate the team-based approach in their courses, and will be offering additional sessions in the spring. Please look for opportunities to learn from a master! Congratulations to Janice Hauge of Economics, winner of last month's giveaway! 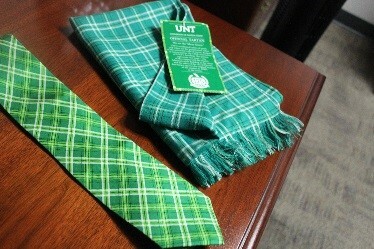 This month's giveaway is the winner’s choice of a necktie or a scarf in UNT’s tartan pattern. Click on the photo to register for the tie or scarf. The drawing will be held on December 16th, so register now! President Neal Smatresk and the administration invites you to UNT's annual Faculty and Staff Holiday Party. The event will be held from 3:00pm – 5:00pm on Wednesday December 7, 2016 in the Union Ballroom. January 23, Union 385, 2:00 – 4:00 p.m.
January 27, Pohl Recreation Center, 1:00 – 3:00 p.m. The Office of Faculty Success would like to stay connected with you. 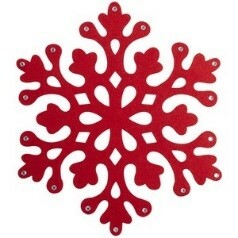 We are pleased to announce that we are now on Facebook and Twitter. Stay connected by following our social accounts!